Sylvester Stallone’s “Rambo: Last Blood” will hit theaters on Sept. 20, 2019, in wide release, Lionsgate announced Thursday. Adrian Grunberg is directing the film that also stars Paz Vega, Sergio Peris-Mencheta and Yvette Monreal. It’s been 11 years since Stallone last starred in a “Rambo” film; he will be 73 years old when the movie hits theaters. “Last Blood” will end the saga that began with 1982’s “First Blood,” which was directed by Ted Kotcheff and starred Stallone as John Rambo, a troubled Vietnam vet. The film’s success prompted a franchise that consisted of four more sequels, all of which were co-written by and starred Stallone. Also Read: Welcome to the New WrapPRO - We Love Our Members! The “Rambo” films have grossed almost $300 million domestically. Back in 2009, a fifth “Rambo” film was announced by Millennium Films after the fourth “Rambo” grossed $113 million worldwide against a $50 million budget. But the project was dropped a year later, with Stallone saying in an interview with Empire magazine that he was retiring the character. 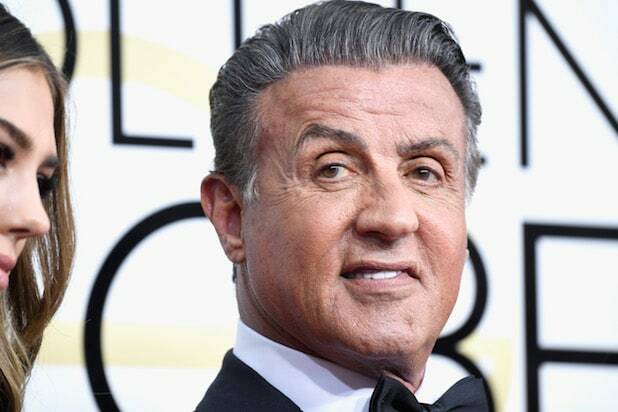 In the years since, Stallone has starred in the action series “The Expendables” and returned to play his most famous role, Rocky Balboa, in Ryan Coogler’s “Creed” in 2016. His seventh performance as the boxer earned him a Golden Globe and a nomination for Best Supporting Actor at the Oscars, and he will return to the role again in “Creed II” later this year. Currently, the “Downton Abbey” film and Naomi Harris’ “Black and Blue” are slated for release on that date.